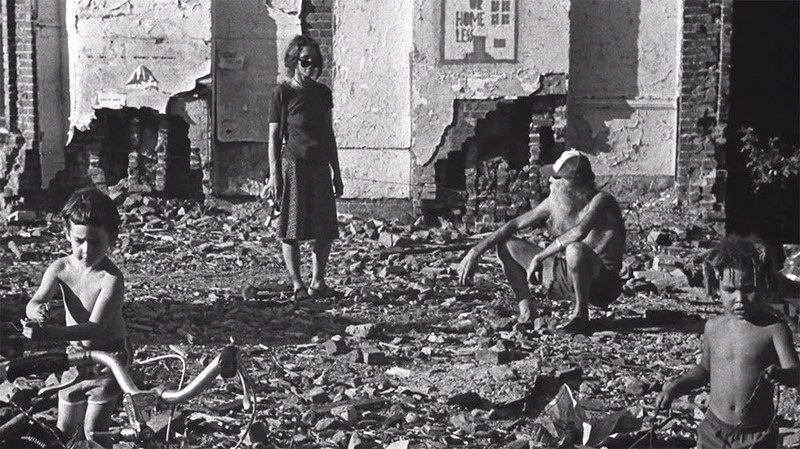 In 1975, artist and social activist Adam Purple, known among others for always wearing something purple, was looking out his window at some children playing in the rubble. 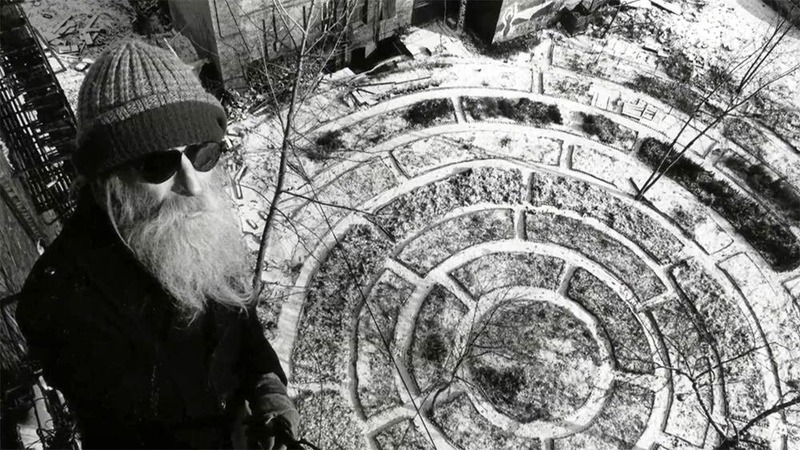 His memories struck him as he remembered that as a child, he used to play on the ground, next to trees and bushes – something that just wasn’t possible for NY’s children – so he decided to create a Garden of Eden. 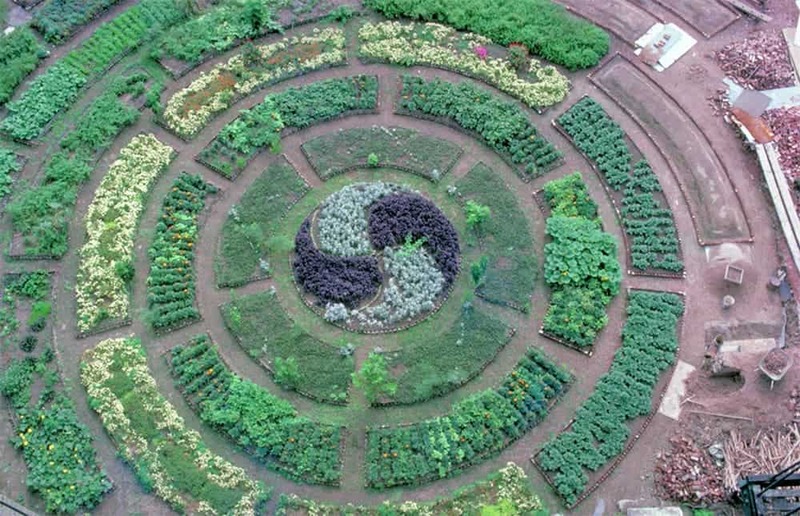 Over the next five years, he worked continuously to develop a concentric garden that would eventually grow to 15,000 square feet (1400 square meters). 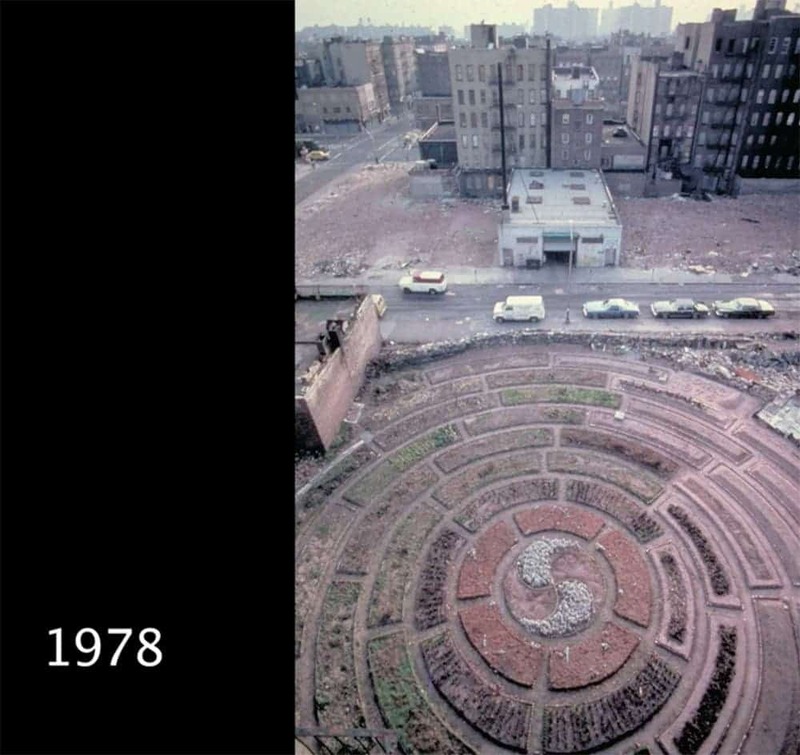 He placed his garden around abandoned buildings, and as the buildings became more and more run down, his garden kept growing. He physically hauled bricks and building materials away from the site, and hauled in manure from the horses in Central Park. He worked a lot. The results were visible, and quite spectacular. 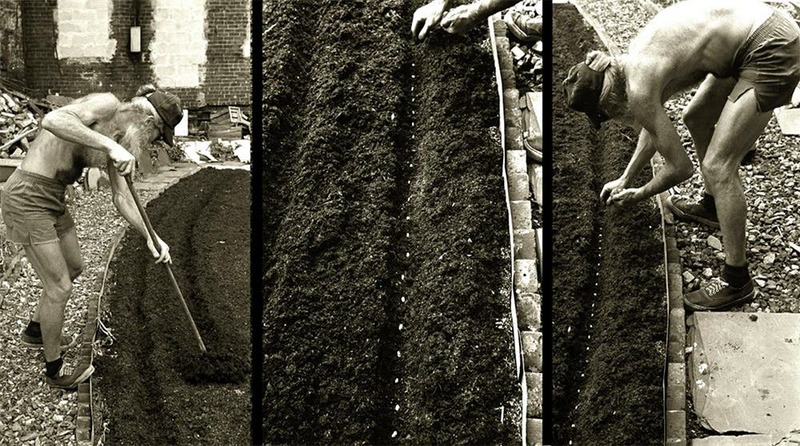 The garden quickly became an attraction in the neighborhood – and the entire city. 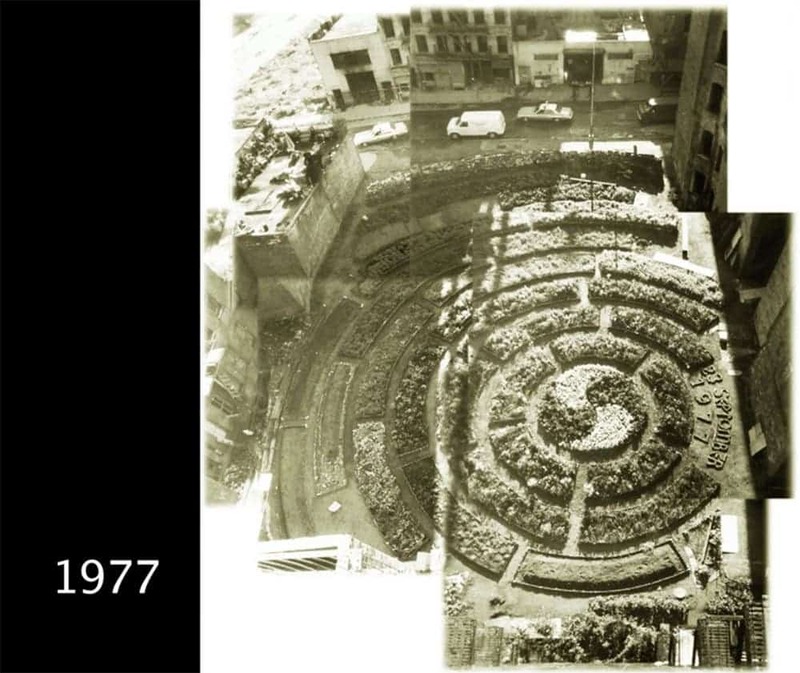 Not only was it a green oasis in a desert of rubble and concrete, but it also provided food in the form of corn, berries, tomatoes, and cucumbers. By the early 80s, it became quite popular. Unfortunately, his idea never really caught on with authorities. 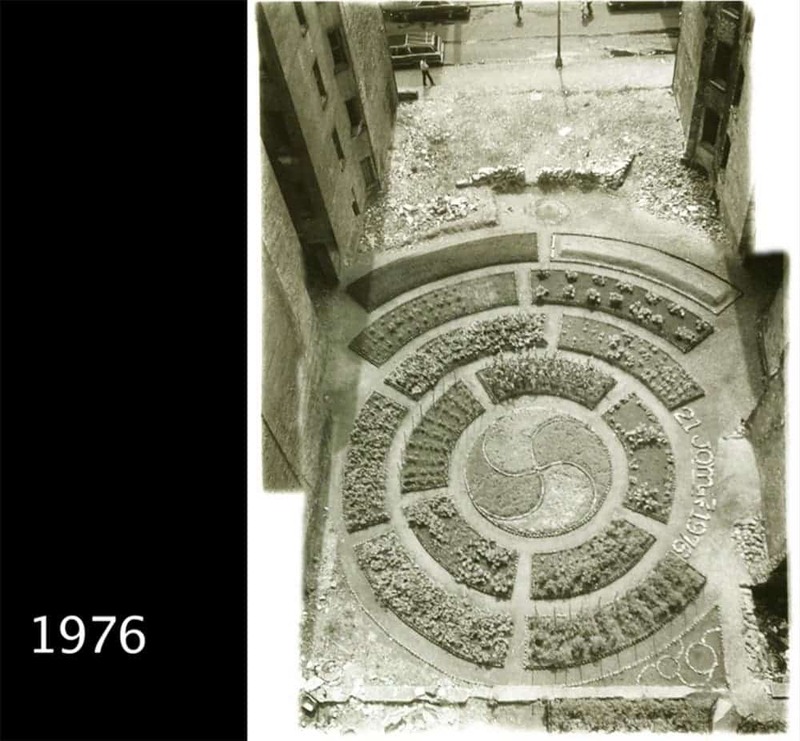 While other green spaces in NY were clearly marked on official city maps, the Garden of Eden space was always labeled as ‘vacant’. 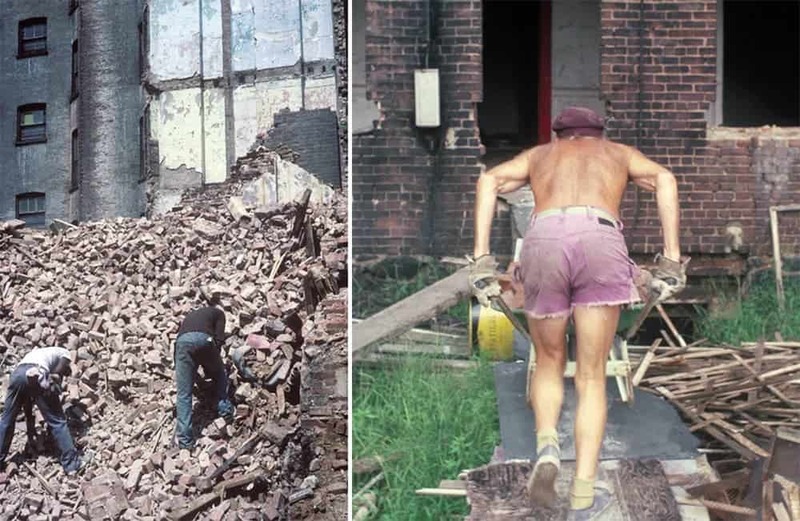 The community pleaded with authorities to protect the garden, but that never happened – the area was simply labeled for development, and in January 1986, bulldozers razed it in just 75 minutes. It’s a sad, unfair ending, that really affected Purple, as it did the community, but it did make a very important point: through the efforts of a single man, a green Eden emerged in the middle of the most urbanized city in the world. Imagine what could happen if we’d come up and work together as a community to green our cities.